The highly anticipated debut studio album from London four-piece DEAD! dropped today and it really was worth the wait. There is so much to take in with this album with not a single dull moment.There are catchy pop sensibilities displayed on tracks like opener The ‘Boys † The Boys’, as well as heavier moments on my personal favourite ‘Youth, Screams & Fades’. This album really marks the distinctive sound that they have spent so long crafting, I’m definitely heading out this weekend to pick it up on vinyl. 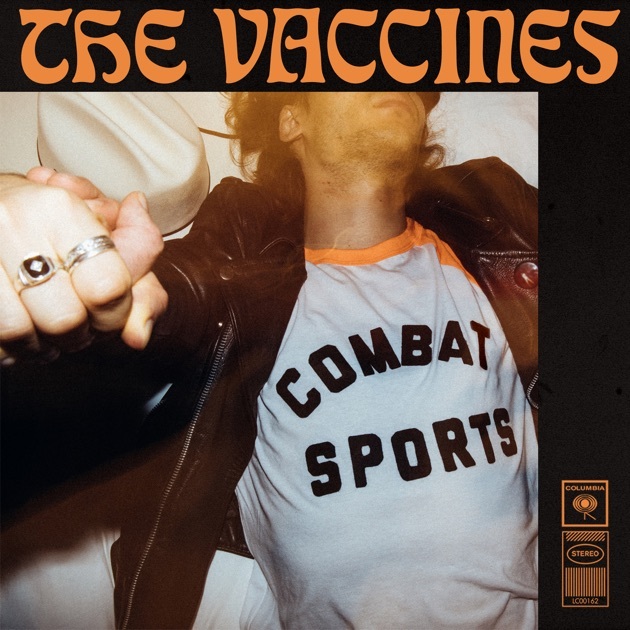 West London rockers The Vaccines have released the second promotional single ‘Nightclub’ from their upcoming fourth studio album ‘Combat sports’. ‘Nightclub’ is fast-paced grunge soaked piece of two-minute madness that is going to be a real crowd pleaser live. Unlike the previous release ‘I can’t quit’ this track is very full on and lacks much distinction of points of calmness to give it structure so I have to say that I do prefer ‘I can’t quit’. However, I am super excited for the release of ‘Combat sport’ due for release on March 30th. It’s been just over six months since Chester Bennington tragically took his own life and this three-track project from best friend and bandmate Mike Shinoda puts his views and feeling out into the world for the first time. The opening track is the most striking as it captures Mikes raw emotions in the difficult questions he asks himself in the track and the collection of voicemails left on his phone following Chester’s passing. In ‘Over Again’ he tells the story of how he coped in the months following and the decision to organise the memorial show and how difficult he found the night. 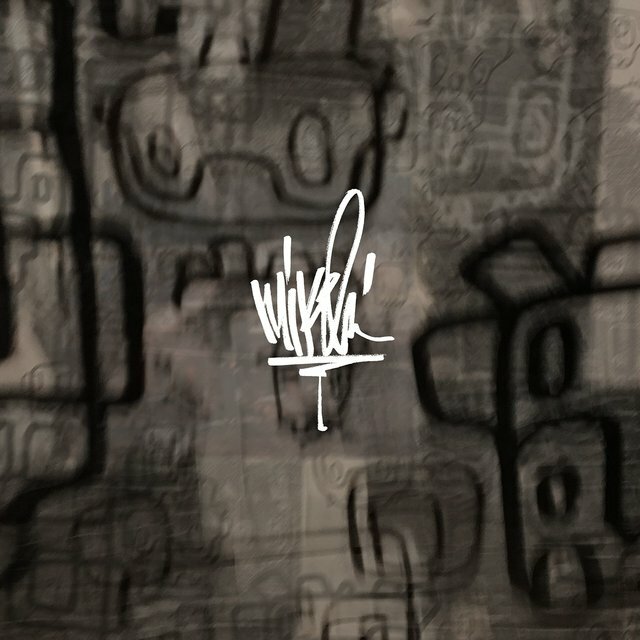 Talking about the release of these very intimate tracks Shinoda said ‘Art has always been the place I go when I need to sort through the complexity and confusion of the road ahead. I don’t know where this path goes, but I’m grateful I get to share it with you’. Through this EP it feels as if you are watching Mikes levels of grievance unfold and as a project, I feel will bring a lot of comfort to fans. This is the third single from London quartet Islands Debut album ‘Feels like air’ set for release on the 6th of April. Ride is an intricately crafted track that truly transports you to a place of tranquillity that is instantly fulfilling.I hadn’t heard of these guys before however, this single has instantly drawn me in and listening over their discography their capability to delicately layer light instrumentals to create masterpieces is impeccable.